Gentlemen, please start your engines. Go straight to the starting line on a racetrack that combines the challenges of the world’s most demanding tracks with the highest safety standards. A track that takes the pleasure of driving to a new level. The pleasure of driving redefined. Where passion and safety meet. BILSTER BERG is one of the most challenging natural tracks in Europe and places the highest demands on both man and machine. You can live out your passion for driving with every fiber of your being. The area will open you up to impressive race track experiences. In addition to making driving a pleasure, your safety is obviously the top priority. That is why the track follows a safety concept based strictly on the guidelines from the FIA and it is reviewed by the DMSB on a regular basis. 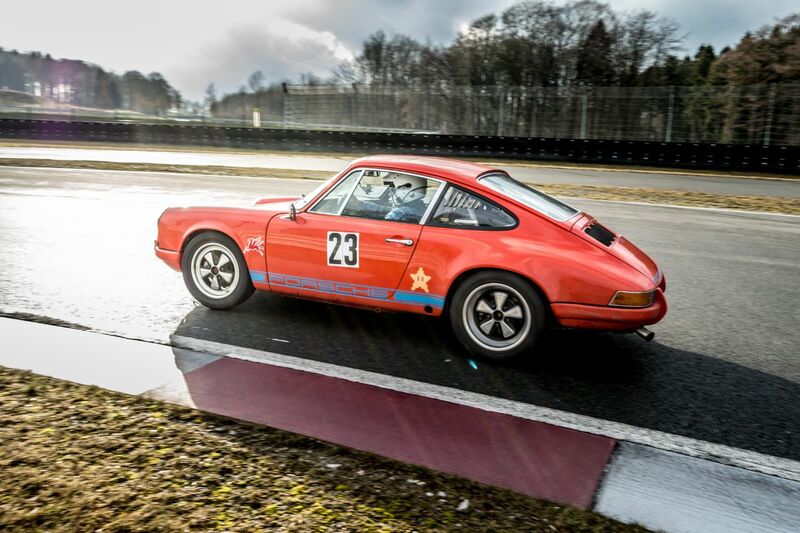 Trackdays at BILSTER BERG are organized driving events to improve your control over your vehicle. The unique track allows Track Day organizers and instructors to offer guided driving, free driving or a combination of the two, for both cars or motorcycles. The extensive paddocks make it easy to divide your participants up into groups, divided by driving skills and vehicle type. Your event dates can also be listed in our event calendar for everyone to see if you request it. Pure adrenaline for your participants. Your guests will drive their vehicles over 44 crests and dips, plunge along downhill grades of up to 26 percent, climb uphill grades of up to 21 percent and master a cumulative elevation change of more than 200 meters. And when it comes to centrifugal force, your guests will be on the edge of their seats. 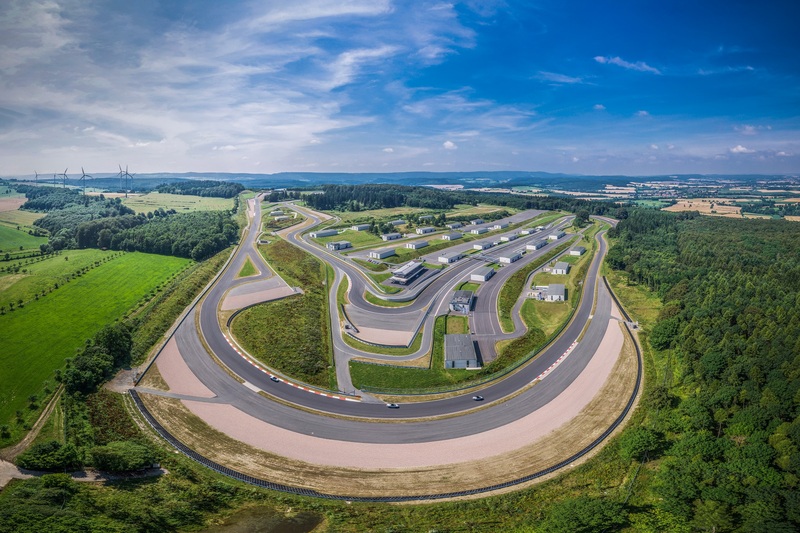 BILSTER BERG is the perfect location to give your participants extraordinary race track experiences in the most modern of atmospheres! Treat your guests to a break. The TURN ONE restaurant makes sure your guests are well cared for during your driving experience at BILSTER BERG. 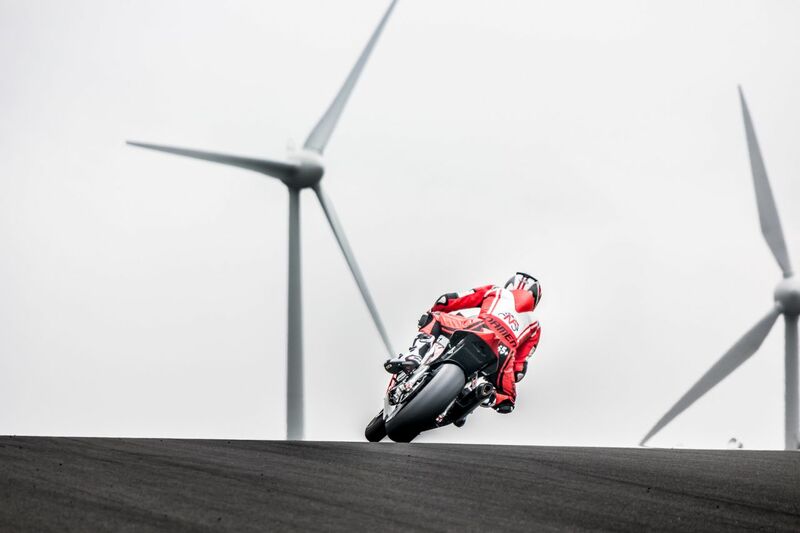 Your participants will experience an adrenaline-charged ride on one of the most demanding race tracks in Europe. Whether it comes to balancing your chassis, repairs or tire service – our partner Classic & Speed is on-site with their comprehensive service to make sure that you do not miss anything on your Track Day. This is how to have unlimited driving pleasure. 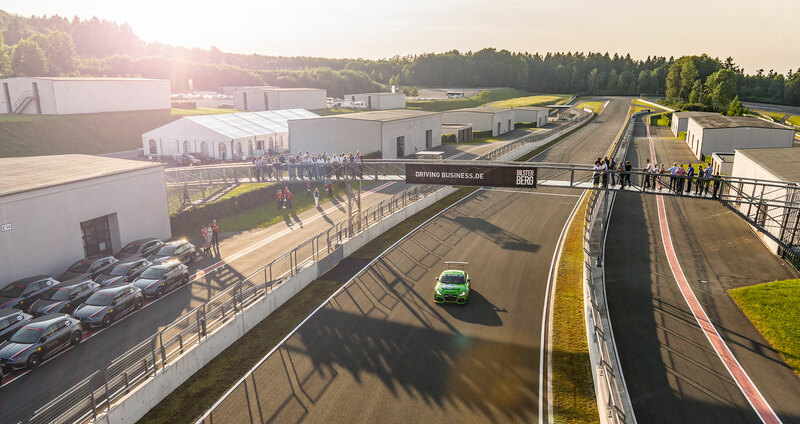 Please use our request form to inquire about the desired dates for your Track Day at BILSTER BERG. We will check availability and contact you right away by email or telephone.